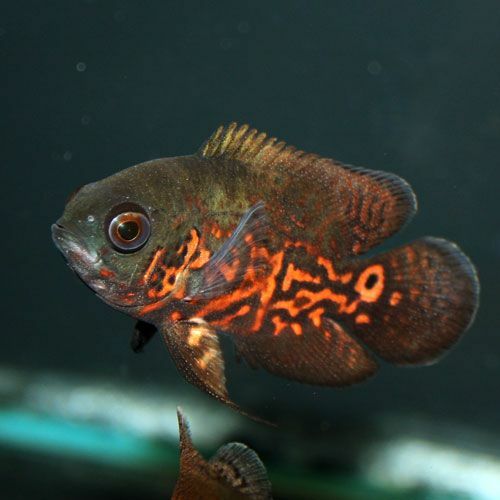 Red Tiger Oscar, Medium - Rs.109.61 [17-04B-007] - MakeMyHobby.com Reviews!, Aquarium FISH & PLANTS online, delivery available all India. 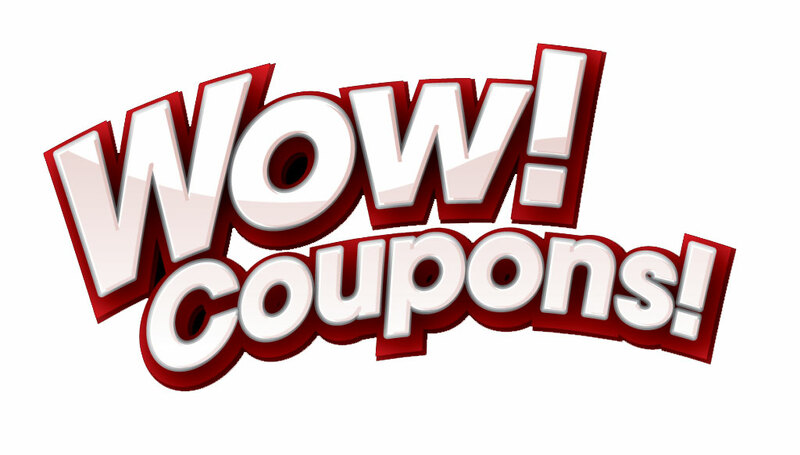 Acceptable payment options for Live Items in this category are only NEFT, IMPS, Bank Draft & Cheque. Payment by Credit / Debit Card / Net Banking for Live Items is NOT accepted. How to Shop Live Items? Shop Fishes / Snails / Invertebrates exclusively and checkout by NEFT, IMPS payment method. Do not combine your shopping cart with other Accessories on website and place order separately for accessories by Credit/Debit/Net Banking etc. Easy to install and operateExternal filter with mechanical, biological, and chemical filtrationBox c.. This Aquafin Cichlid / Spirulina Flake Food are a balance diet providing the nutritional requirement.. Origin: South East AsiaSize: 4" (10 cm)Diet: Prepared Foods and Live foodsTemperature: 24C - 28C (75..